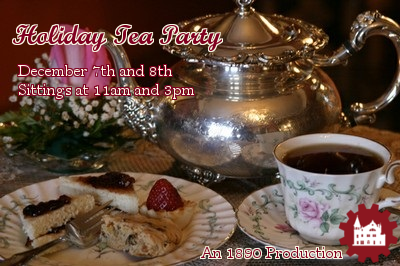 Join the 1890 House for one of our longest running programs, our annual Holiday Tea Party! Explore the wonders of a late 19th century holiday season as the house is fully decorated. Cucumber sandwiches, tea, sweet treats, and hot chocolate await! Adults are $18.90, Children are $10. We also have Tables for 6 ($65) and Tables for 8 ($82) regardless of who sits at the table! 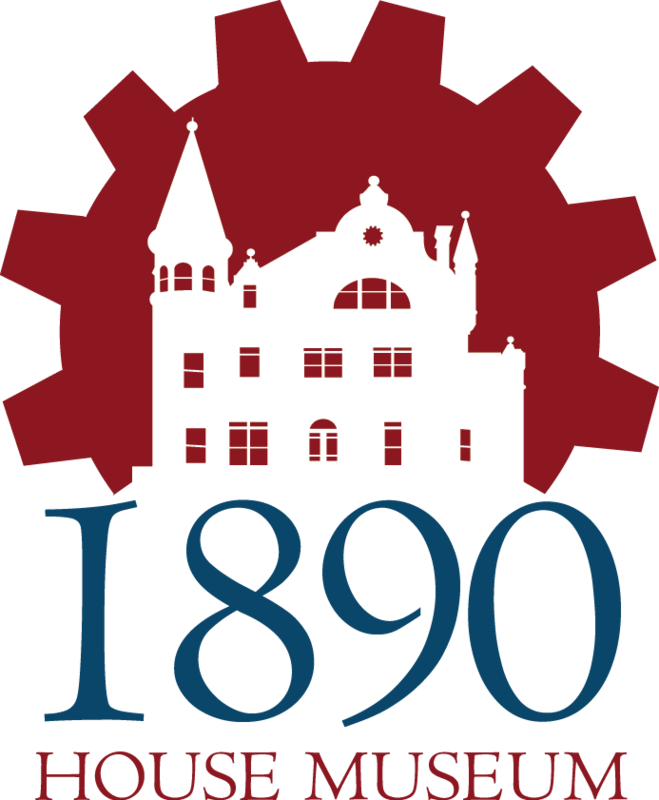 Museum Members can order tickets at any time, just call the 1890 House to place your order today. Tickets for the general public go on sale October 1st. Order by November 18th, and receive a special Victorian Calling Card package to attend the party!